A now-bankrupt company that received a major federal stimulus grant to build a “clean coal” power plant in West Texas spent millions of taxpayer dollars on alcohol, lobbying, spa services and other questionable — or clearly unauthorized — expenses. The coal-fired carbon-capture power plant — slated for a 600-acre plot near Odessa — was never built. It was championed by former Dallas Mayor Laura Miller, who went to work for Summit after leaving office in 2007. She left the company in mid-2016 after the Energy Department froze grant funding as the project struggled to get off the ground; it was nearly $2 billion over budget, years behind schedule and unable to find financing. The Energy Department spent about $116 million on the project before pulling the plug. The audit released Tuesday found that the Office of Fossil Energy reimbursed Summit for more than $38 million in expenditures without requiring or reviewing documentation to show the charges were allowable and necessary for the project. In a statement Tuesday that highlighted the company’s seven-year relationship with the Energy Department, Summit said it disagreed with the report's findings and noted that independent audits never found any issues. Miller, the former Dallas mayor, did not immediately respond to a message seeking comment. Her support of the project was seen as an extension of one of her major initiatives in Dallas, where in the mid-2000s she spearheaded a successful statewide campaign against a power conglomerate’s plans to build 11 coal-fired power plants that then-Texas Gov. Rick Perry had championed. 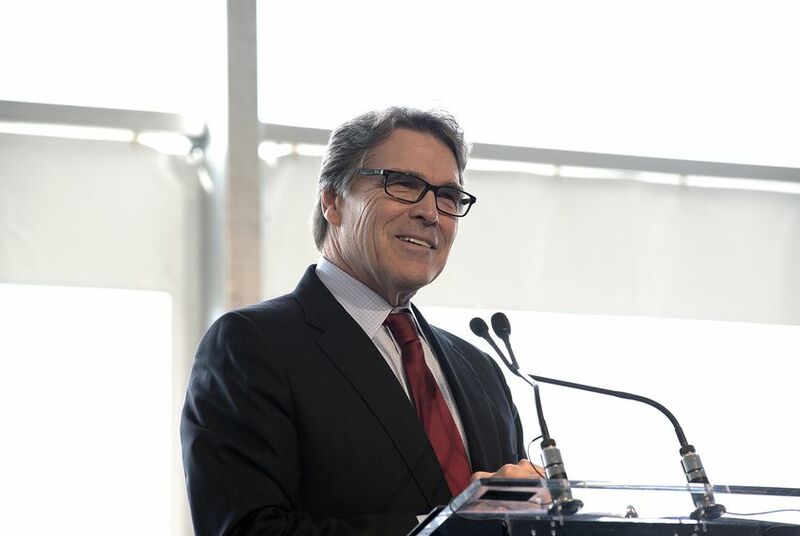 In 2005, Perry issued an executive order to help rapidly approve permits for the facilities — a move environmentalists and watchdog groups decried as a backroom deal to help political donors. TXU Energy, now known as Energy Future Holdings, ultimately scrapped plans for eight of the carbon dioxide-spewing plants. Energy Future Holdings has been a financial supporter of The Texas Tribune, a nonprofit, nonpartisan news organization that is funded in part by donations from members, foundations and corporate sponsors. Financial supporters play no role in the Tribune's journalism. Find a complete list of them here.